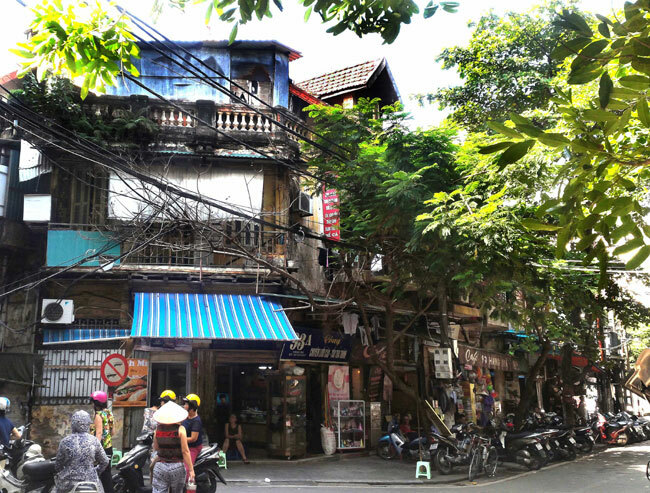 HA NOI (VNS) — The collapse of a 110-year-old building in Ha Noi that left two dead earlier this week has raised concerns about the safety and management of other old houses. Hoang Tu, official from Ha Noi's Construction Department said most of the old French villas in the city have not been periodically evaluated for their risk level. Most of French villas and houses are in streets of Tran Hung Dao, Ly Thuong Kiet, and Hai Ba Trung. Many of them have been seriously degraded but still used at full throttle. The original structures have been changed significantly because residents living in the villas repair and enlarge chambers to meet their living requirement. Yards around the villas are used as places for running businesses. A big and beautiful French-style villa at 65 Nguyen Thai Hoc Street is an example. The villa is known as the homes of many famous Vietnamese artists, actors, actresses and painters for years. But in many recent years, the villa has become sleazy with dozens of vendors around it. From the outside, the villa looks like a make-shift market. The outside walls were scarred with thousands of holes for hanging electric wires, water pipes and make-shift eaves. The chambers inside were changed from the original designs. Many other villas in the city are in the same situation. Normally, a villa is home to dozens of households with hundreds of people living in. For example, a 200sq.m-villa in Phan Boi Chau Street is the home of 12 families. "The house is more than 100 years old. It is severely degraded but it is not been repaired," said a resident. "Each family has to repair by itself. 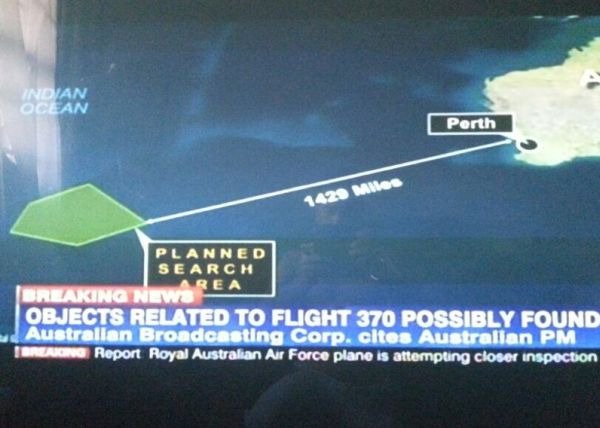 The villa becomes patchy," he said. Meanwhile, another resident, who is living with her husband in a 9sq.m-chamber, complained that they always suffer leaking when raining. She is also afraid of a roof collapse from heavy rain. "The wooden floor was rotten for a long time, but I cannot replace it with new ceramic tiles because it will affect the down-stairs chambers," she said. A resident living in an old French villa said that "one day, if the house collapses, we just have to suffer". "During 20 years of living in the villa, I have not seen any authorised agency come to check the villa's state," he said. Accoding to the city Construction Department, Ha Noi has 1,253 old French villas built before 1954. The 110-year-old building at 107 Tran Hung Dao Street is on the list of high-value ancient French villas. The villa was on the list and was seriously degraded but it had not been checked and evaluated the safety before collapsing. Explaining the situation, Tu said in fact, examination and evaluation of villas' states and safety as well as making list to manage old villas have been carried out in a visual way. "So far, there have not been evaluations of the villas' safety based on technical examination by professional agencies," Tu told Tuoi Tre (Youth) newspaper said. At present, the old French villas in the cities are owned by both State and private sectors, Tu said. The city has no money for evaluating danger level of the villas. In fact, in 2013, the city People's Council issued a decree on measures to upgrade and restore ancient houses, old French-styled villas, and other construction works built before 1954. Under the decree, the city would set up plans to evacuate people living and working in high-valued ancient houses and villas, which were severely degraded and at a high risk of danger, to upgrade and restore. But so far, the decree is still on paper. After the collapse of the villa on Tran Hung Dao Street, the construction ministry has asked localities nationwide to examine and detect unsafe and deteriorating buildings, especially old villas built during the French colonial period.